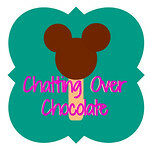 Chatting Over Chocolate: Five Loves on Friday // Celebration, Disney Haul, Tropical Tastiness, & More! 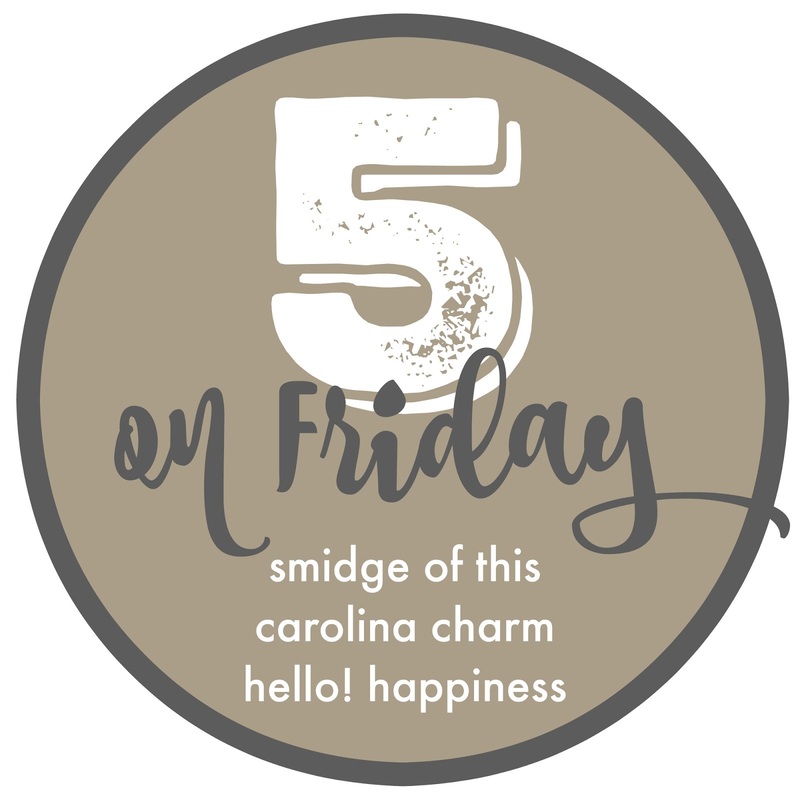 Five Loves on Friday // Celebration, Disney Haul, Tropical Tastiness, & More! Jason's birthday isn't until early next month, but with schedules what they are my parents opted to invite us for an early celebratory dinner party Wednesday evening. 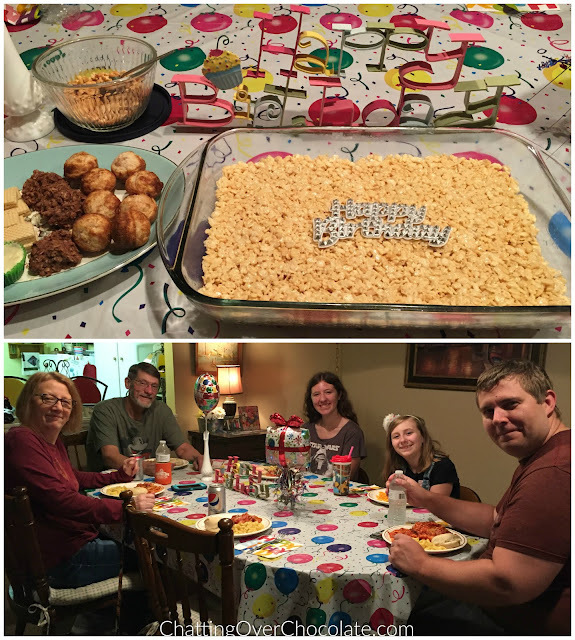 We had a wonderful time celebrating, feasting, laughing, and played a fun card game! A great time was had by all! 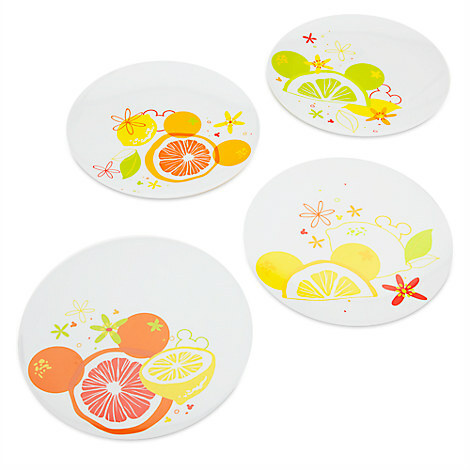 Two sets of Mickey Mouse Citrus Plates (which are even cuter in person)!
. . . and a Mickey Mouse Icon Citrus Appetizer Serving Set! This is by far my favorite Disney summer themed dinnerware collection and I look forward to us enjoying them for years to come! 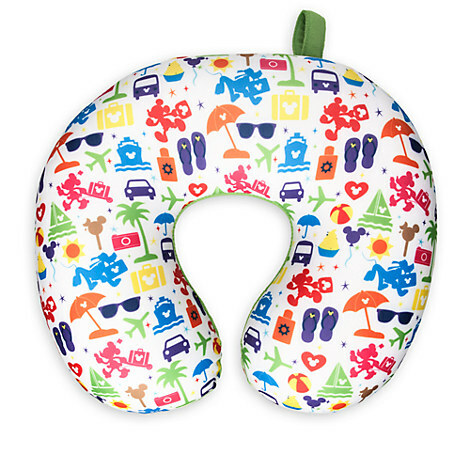 Last, but certainly not the least (cutest), my new Disney TAG Neck Pillow! I've been in the market for one and this was too fun to resist! LOVE it! 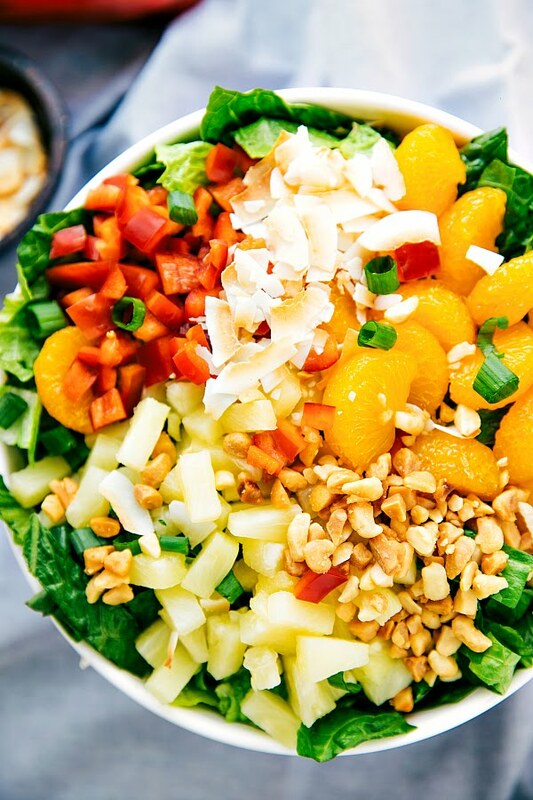 I'm all about tropical goodness, so when I saw this salad I thought it looked fun! I really enjoyed the combo of flavors. I served it as our entree, but think a smaller serving alongside something like a Hawaiian pork sandwich would be fantastic! I should add, I omitted coconut (my youngest is allergic, so I always steer clear of that) and bell peppers (as my husband dislikes them). 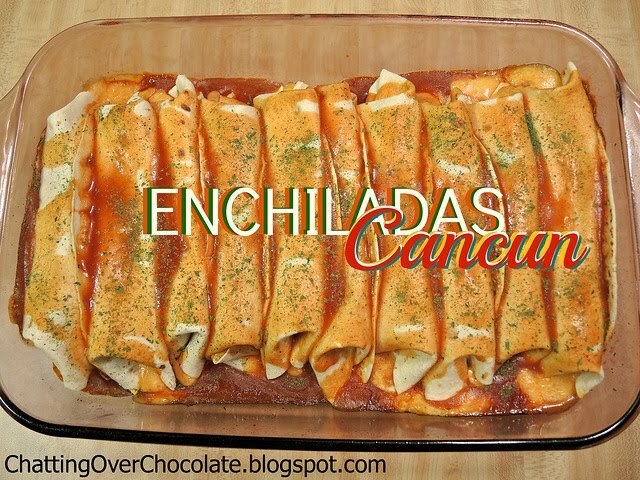 Other than that I prepared the recipe as written and loved it! If these flavors are right up your alley, check out the recipe link above. Four // We joined Costco! 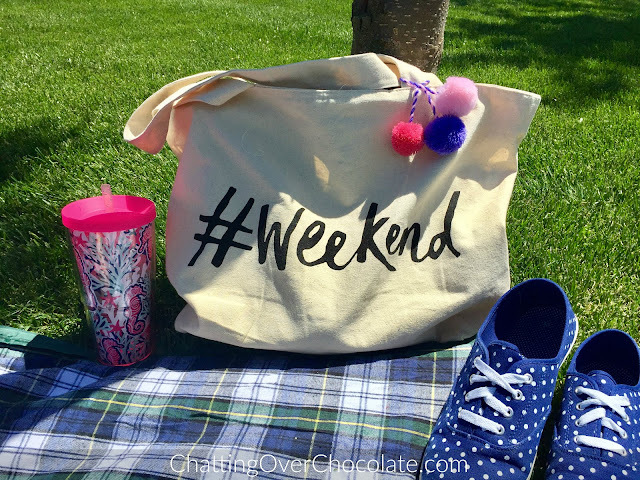 While I bought this adorable bag earlier this month, it's making this week's list as I'm already looking forward to loading it up with family fun goodies to tote along with us to the park for some fun in the sun this weekend! Hope you're able to catch some rays with those dearest to you too! 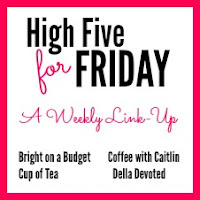 Thanks for visiting my nook of the blogosphere today! Wishing you a beautiful Memorial Day weekend ahead! Direct Link: Throwback Thursday // Memorial Day Pinspiration! 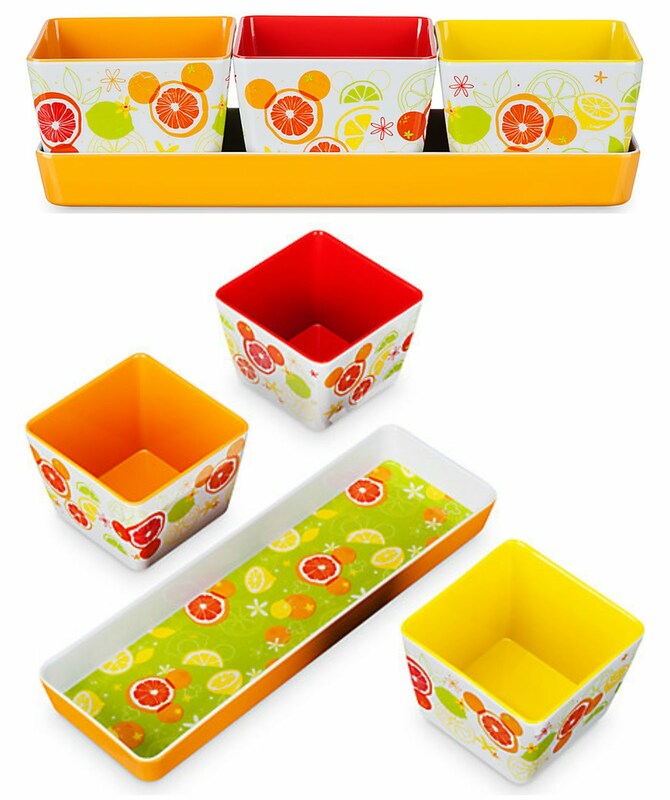 LOVE those Mickey pates...oh the citrus and bright, cheery goodness!!! We have been debating about Costco, it's 45 minutes away but I bet we would like it. Will you come over and make me that delicious salad...perfect for summer dinners!! Enjoy this glorious Memorial weekend and I hope the sun shines on your beautiful face darling friend!!!! Hugs!! I'm so glad you were able to enjoy an early celebration for your favorite guy! HAPPY early birthday, Jason!! 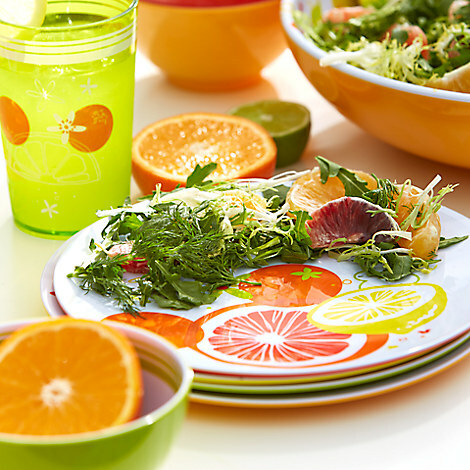 Those citrus-y cutesy dishes are ABSOLUTELY adorable AND I think that salad looks like it'd be the perfect dish to serve on them! :) It looks super tasty! We LOVE Costco! We recently got a really great deal on a Sam's membership so we decided to join just to see how it compared as it's been years since we've been there (because of our Costco membership) AND because it's significantly closer. We were pretty disappointed. We really feel like Costco prices are better and the store is SO much nicer! Our faves at Costco include CHEESE, coffee (which I know is not your thing, but it's a great deal! ;) ), hot tea, frozen berries and other fruit, frozen veggies, salad mix--it comes in a container and it seems to grow every time you take some out! We also enjoy a variety of other items like spices, baking goods, their chicken cilantro wontons when you can find them, the Kirkland brand of dish soap, laundry detergent (we use the white one with no dyes, etc), and lots more! The Kirkland brand is fantastic in everything we have purchased so far! Their batteries are actually made by Duracell (I think that's the right brand). So, as you can see, we do love Costco! You know if it's worth the drive for us, we love it! 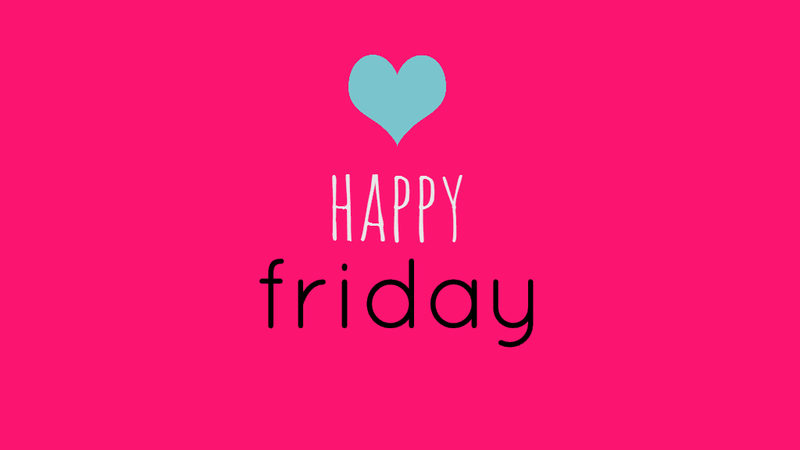 <3 HAPPY LOOOOOONG weekend to you, my favorite friend! Ooh, love that weekend bag! And I've never thought to shop for housewares from the Disney store. Looks like I'm missing out! Hope you have a great Memorial Day weekend! Love the bag! 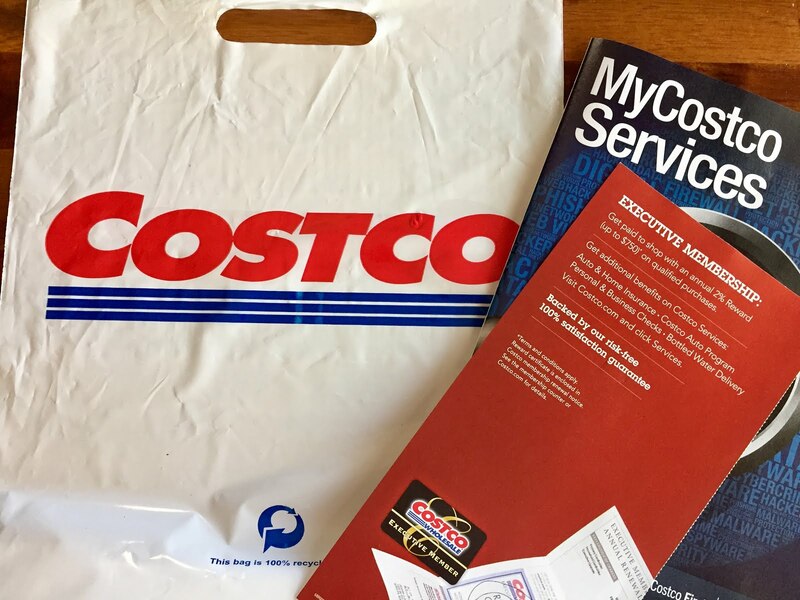 Love Costco too- cleaning products, paper products and non perishable food are great there as well! 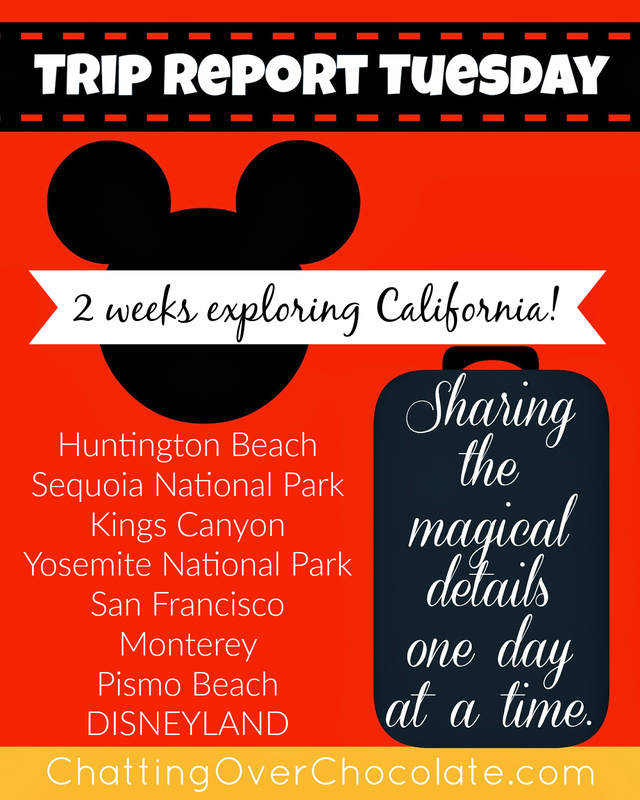 What fun Disney purchases you made! That tropical salad looks delicious and sounds like a great summer meal! I've heard the produce and meats are great from Costco, but haven't been since a child. My parents were members growing up and I remember the giant muffins and croissants! 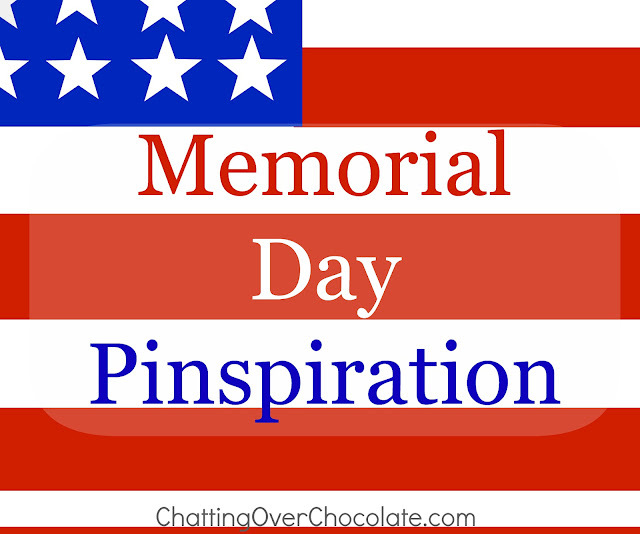 Have a great Memorial Day weekend! So fun to join Costco! We have a Sams membership and LOVE it. I have heard great things about Costco, but would you believe we don't have one around here, Whomp whomp whomp. I am LOVING those fun summer Disney plates too. I hope y'all have had an amazing weekend.